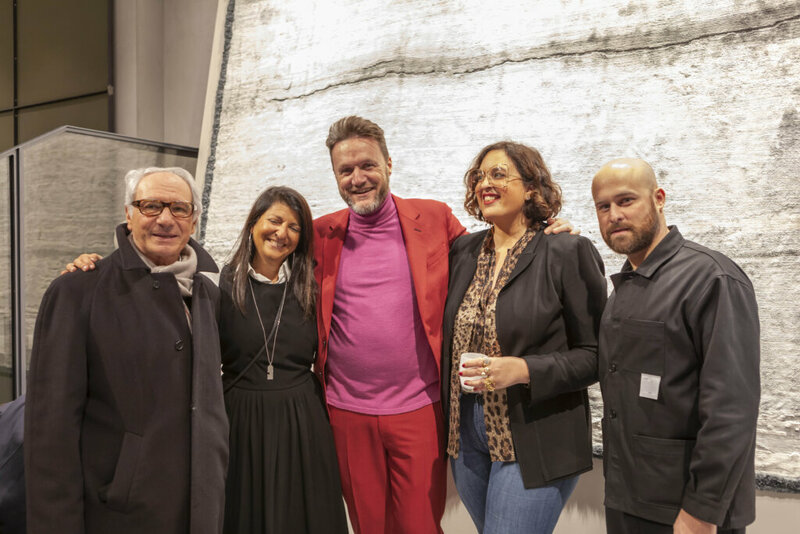 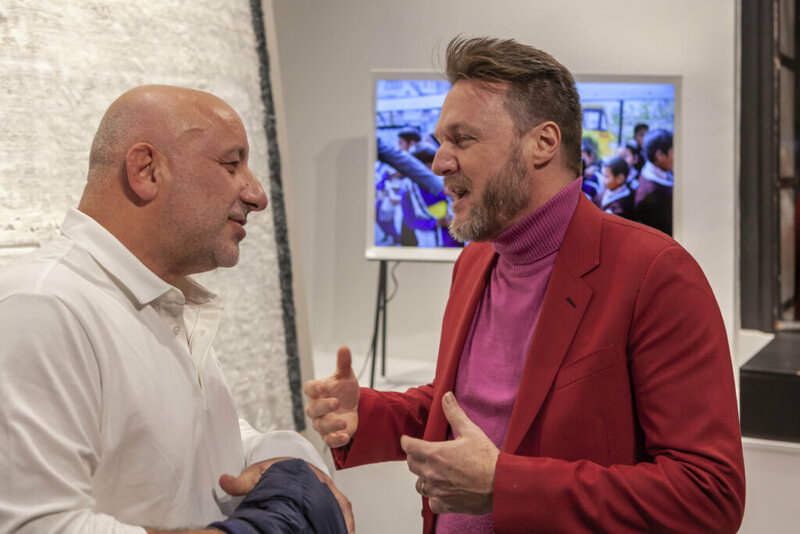 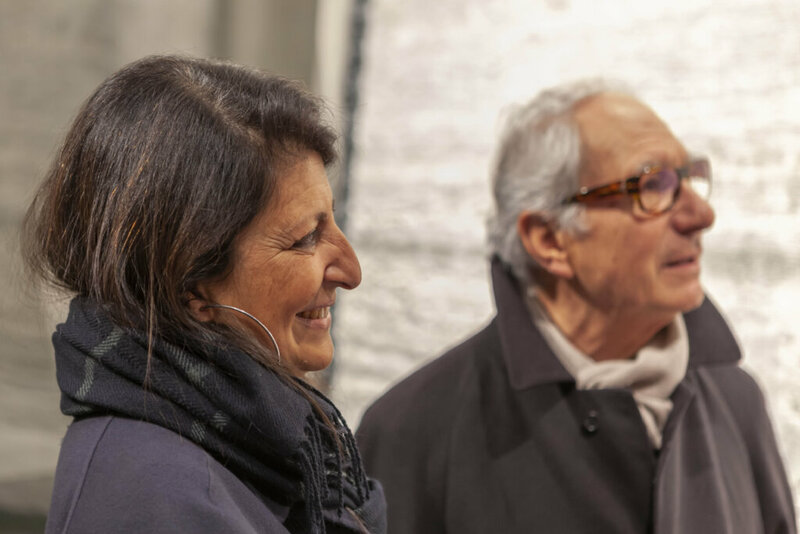 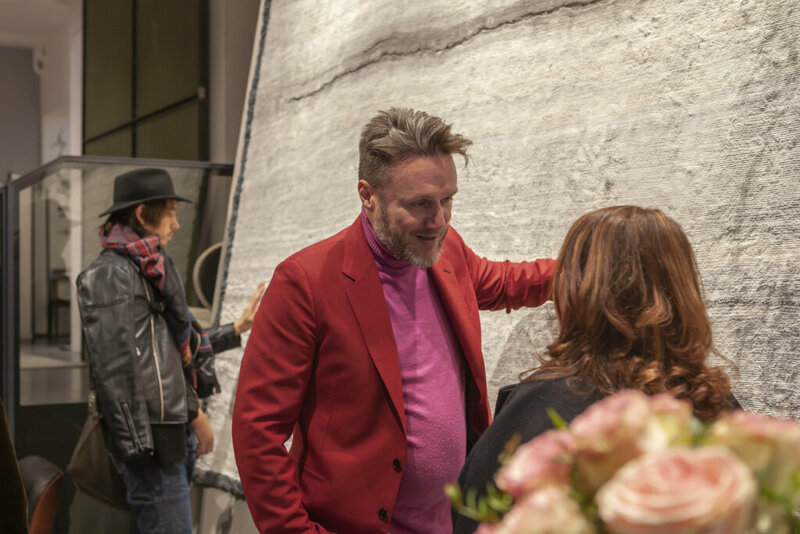 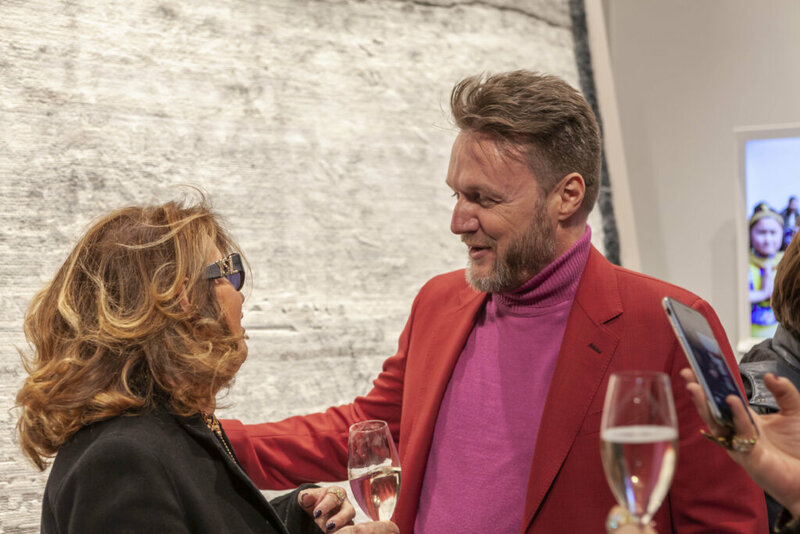 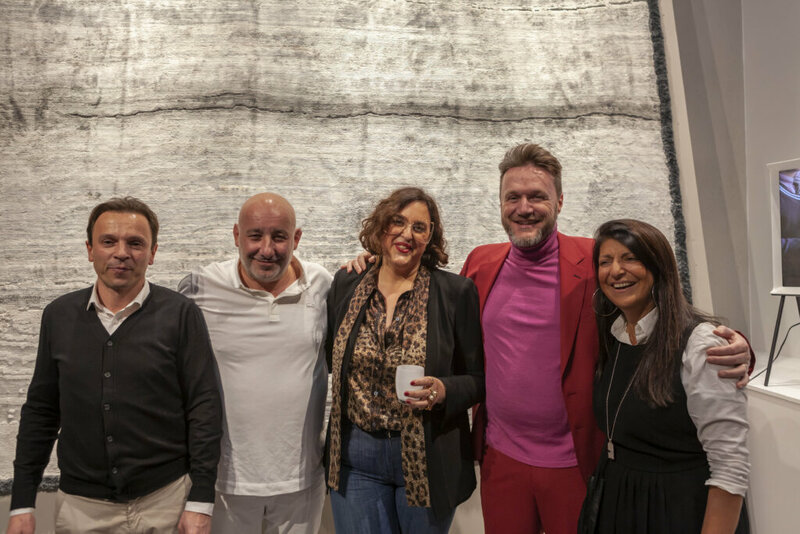 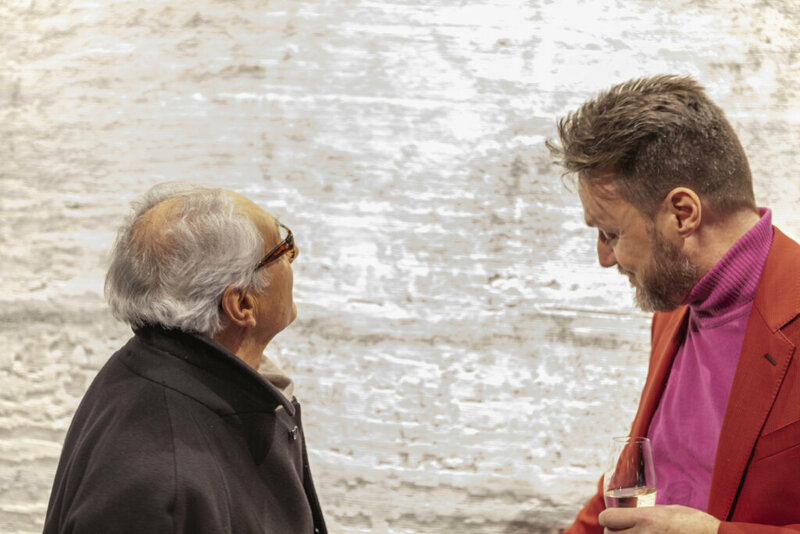 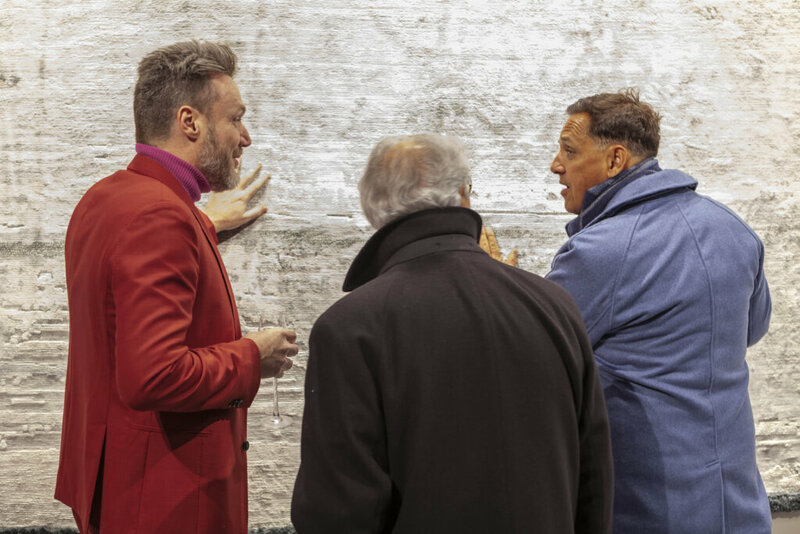 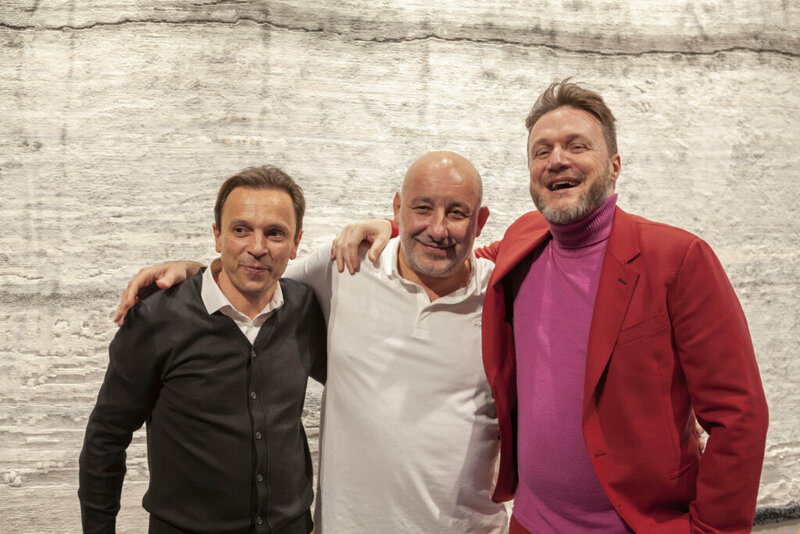 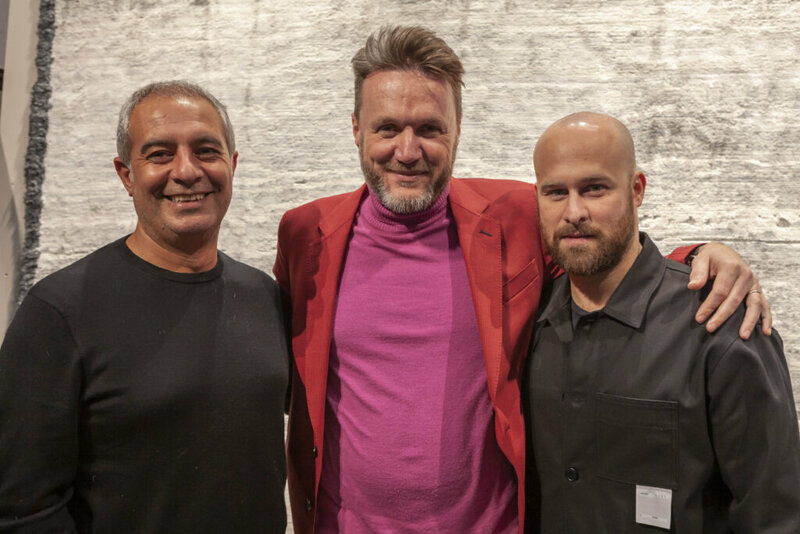 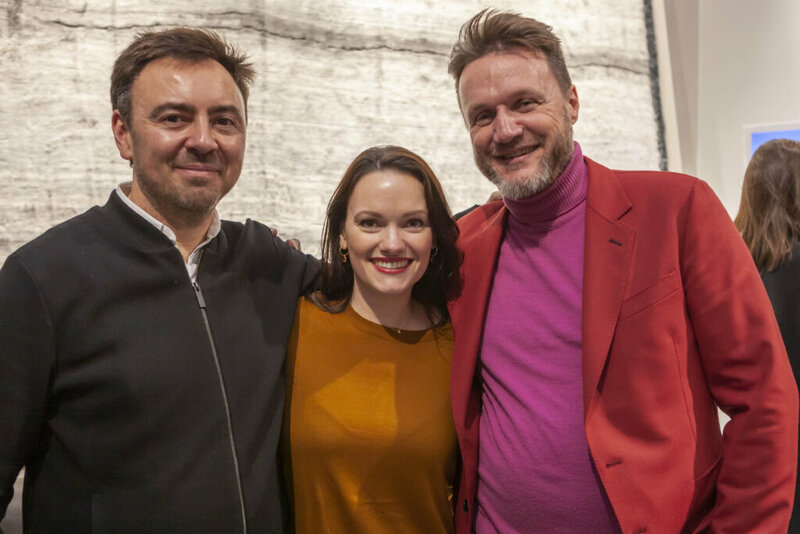 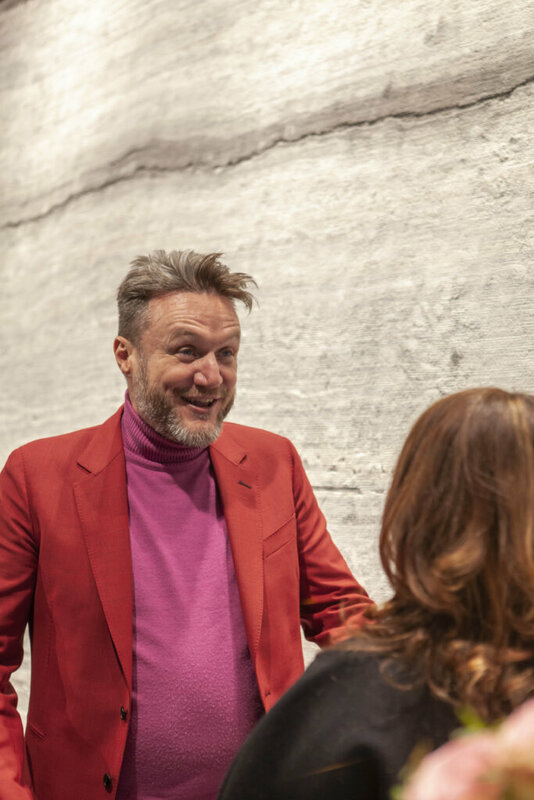 During Maison & Objet 2019 cc-tapis and Jean-Marie Massaud launched a new project called Parvata, a rug designed by Jean-Marie Massaud for both cc-for education and cc-tapis. 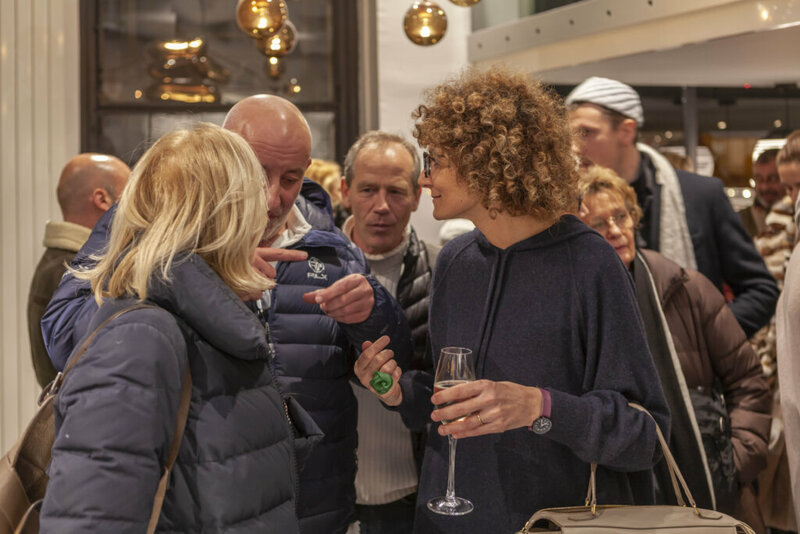 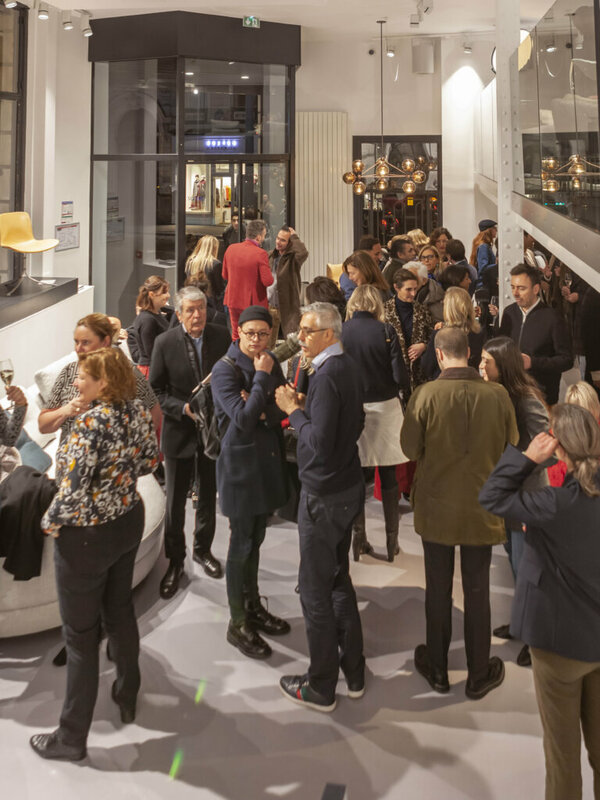 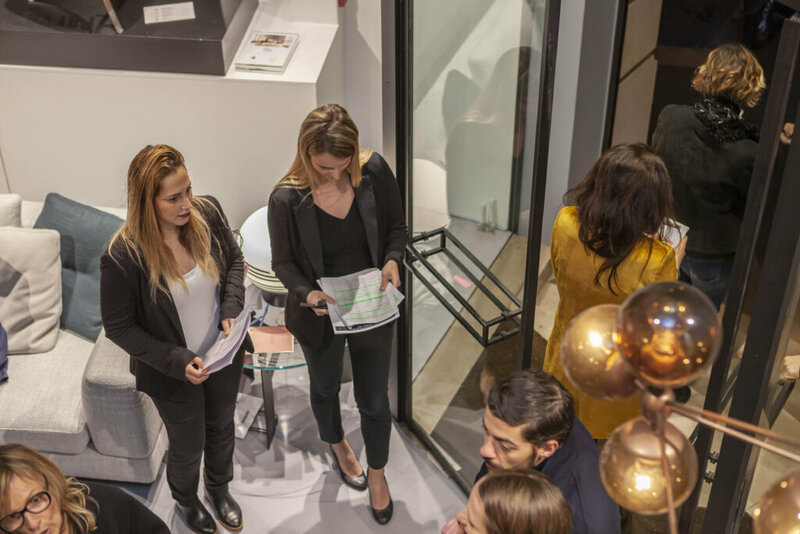 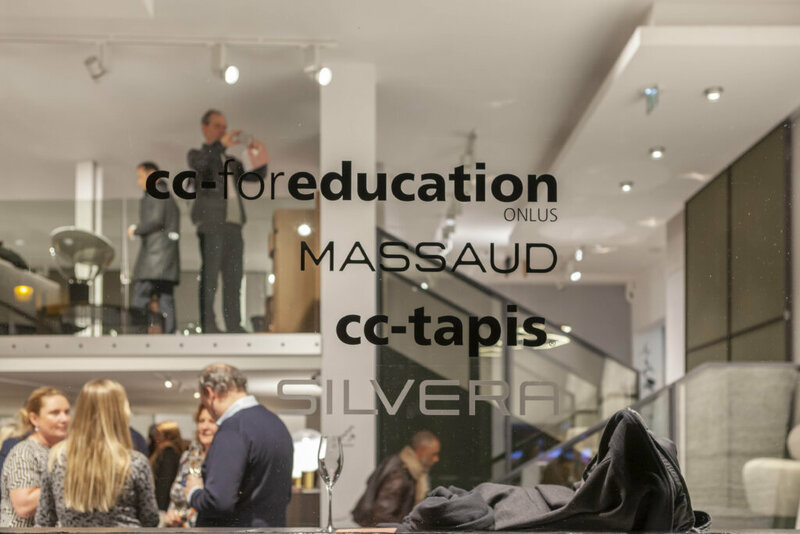 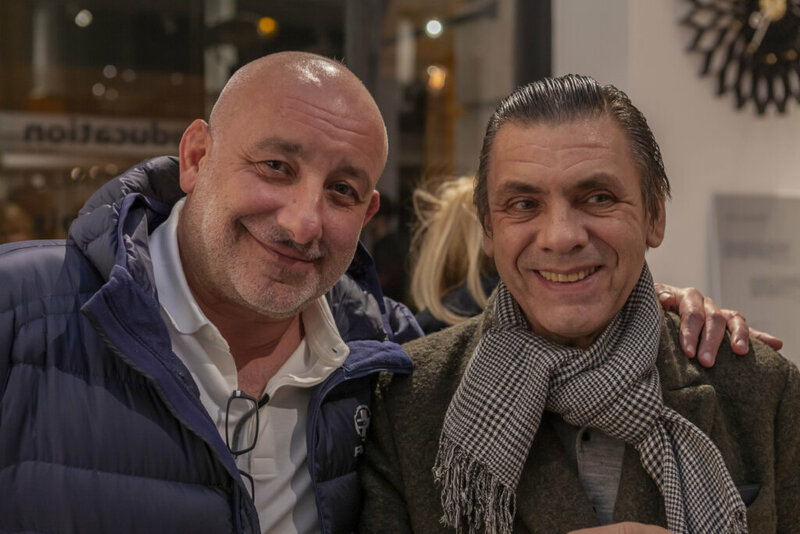 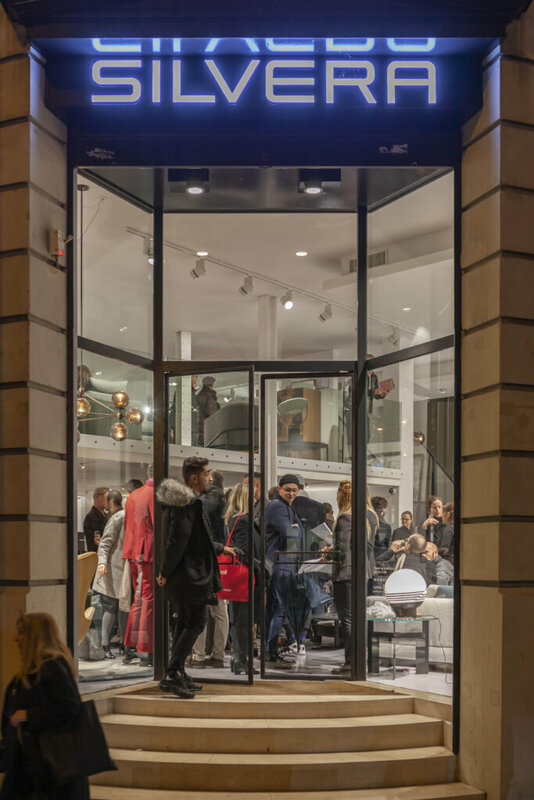 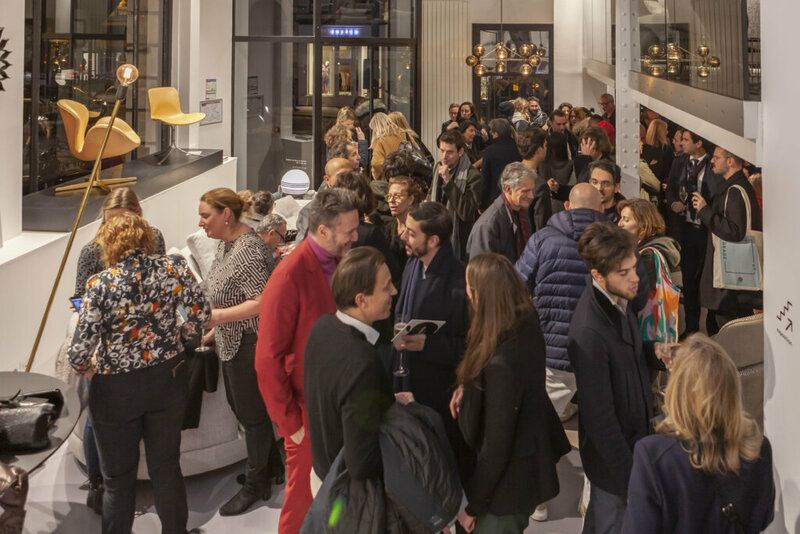 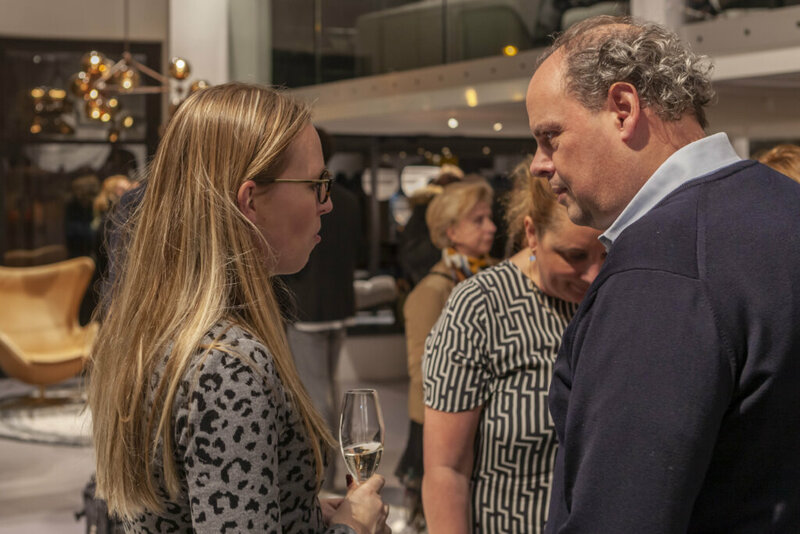 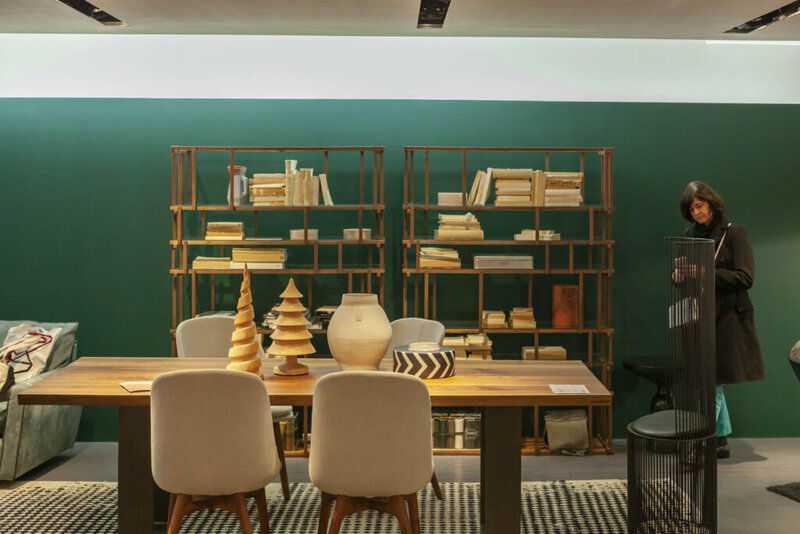 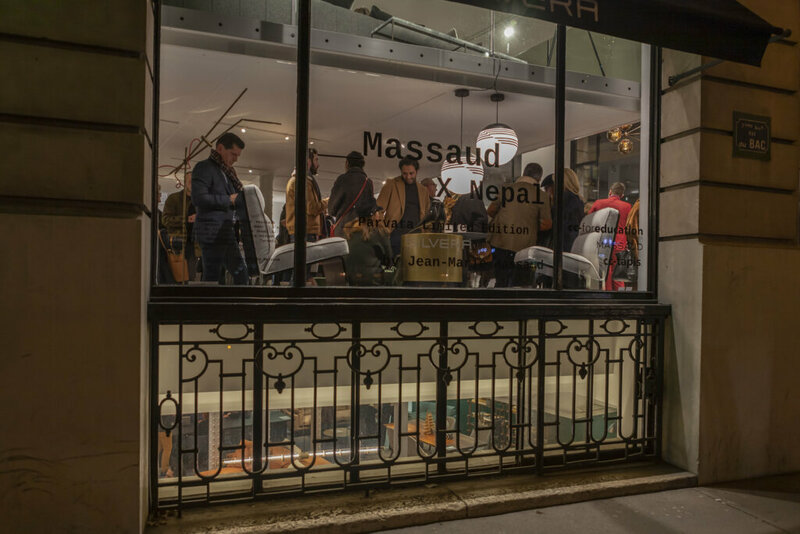 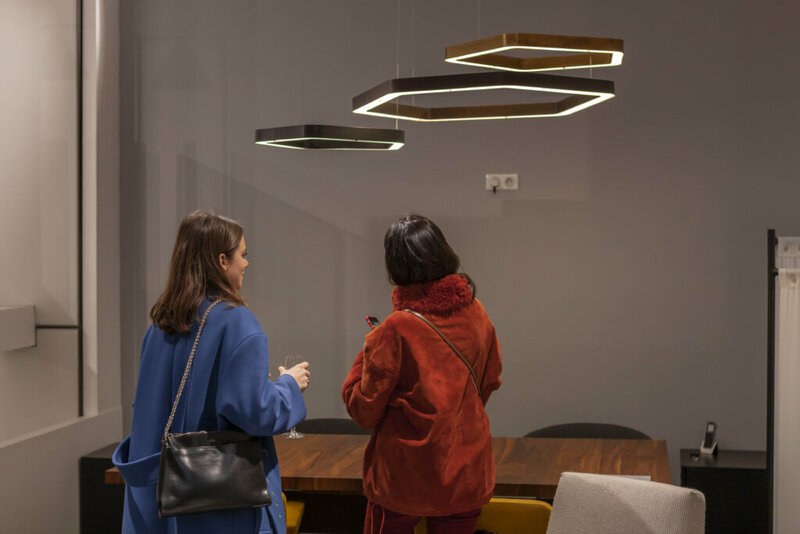 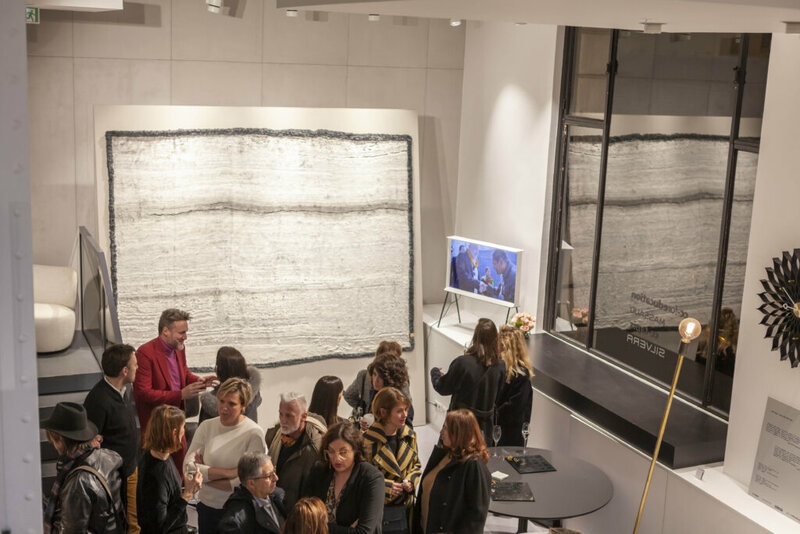 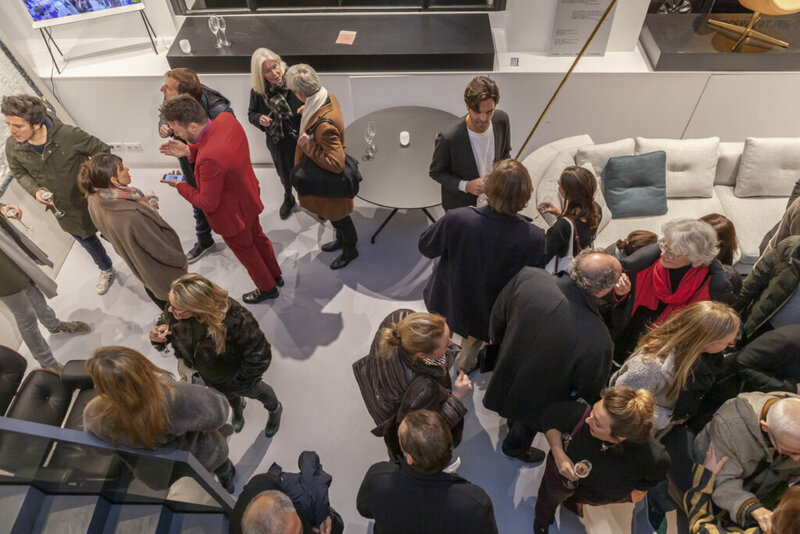 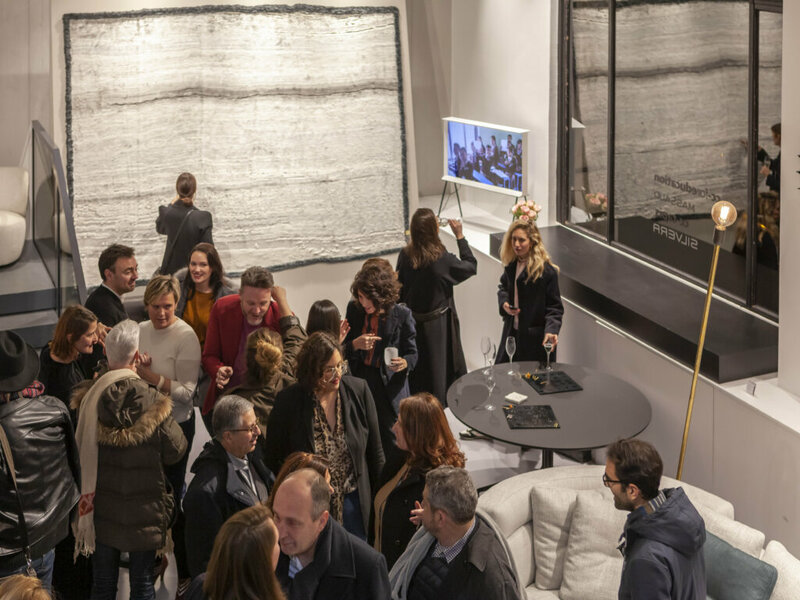 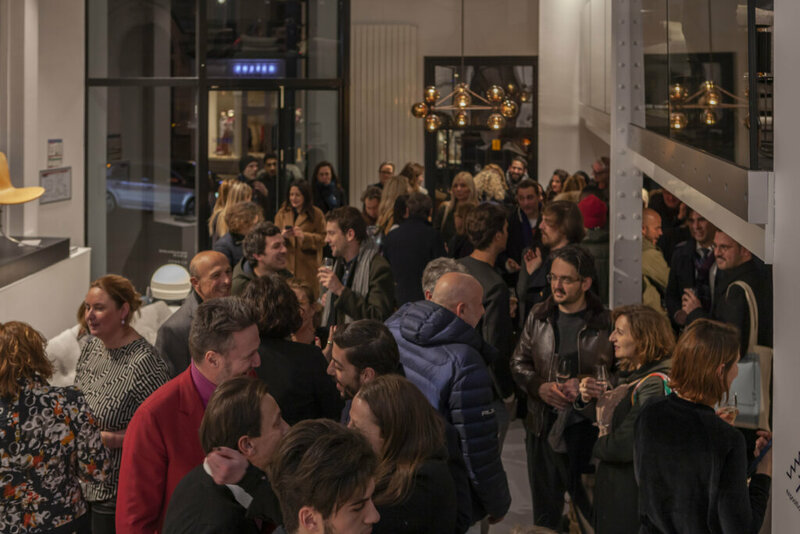 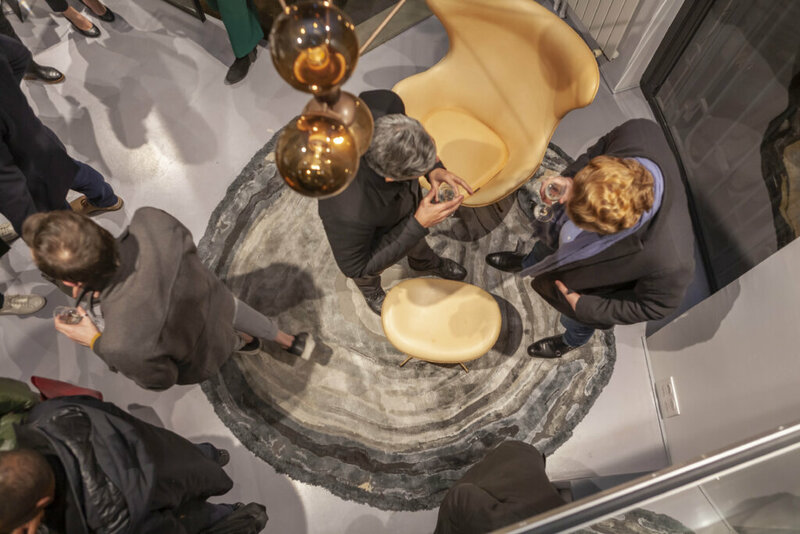 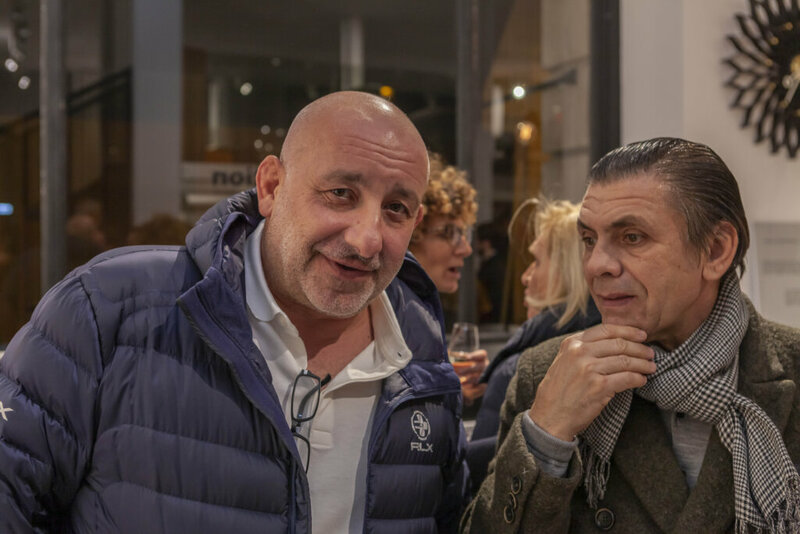 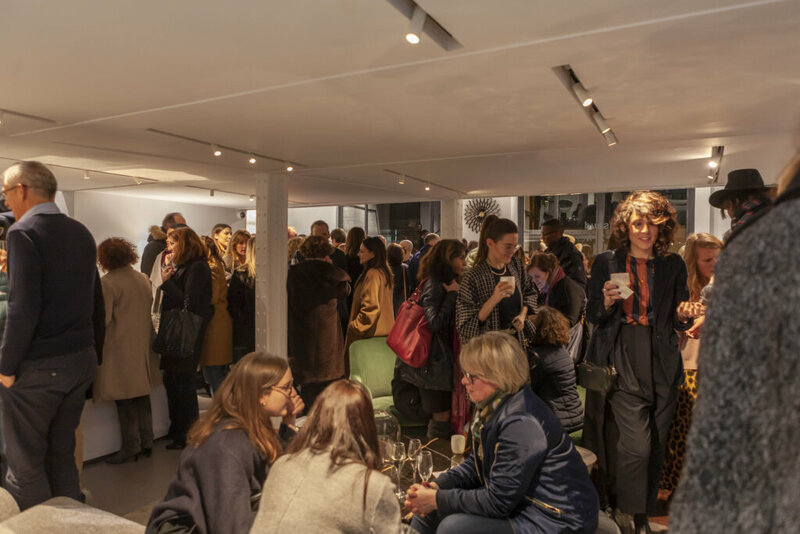 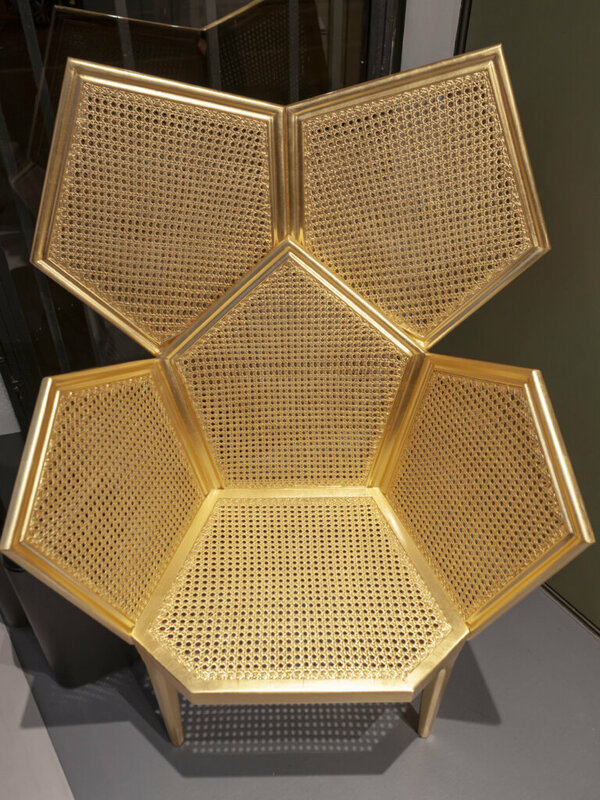 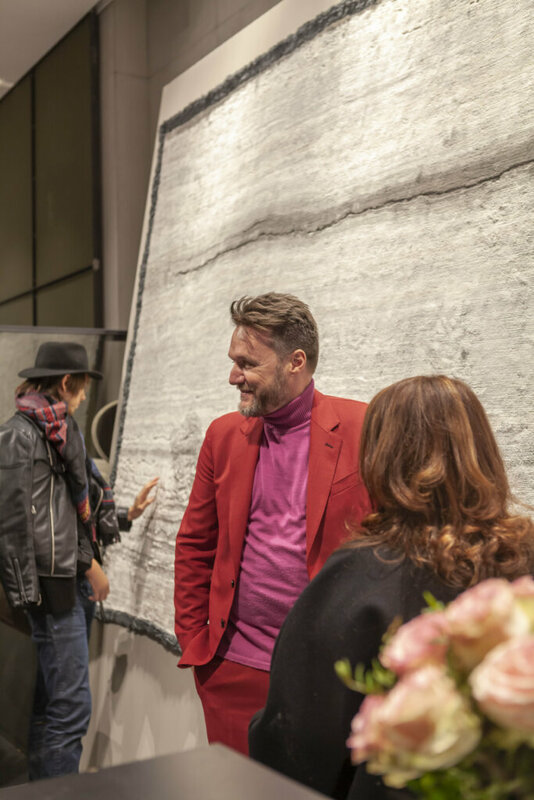 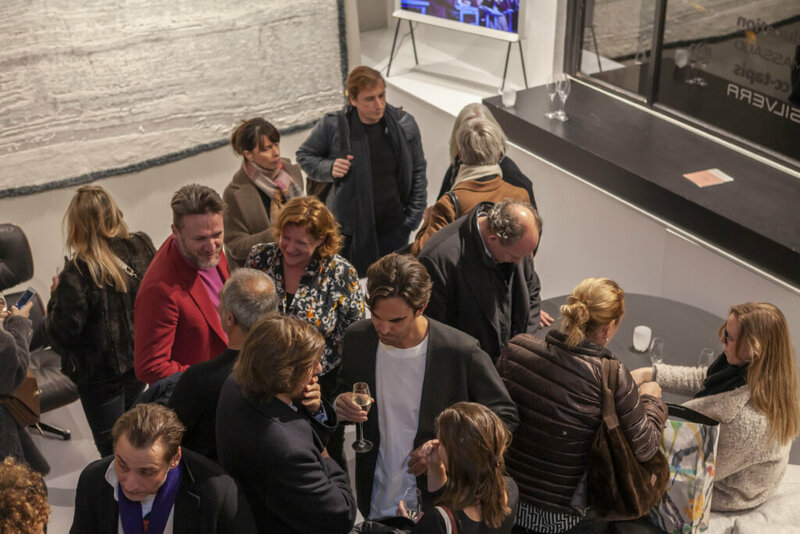 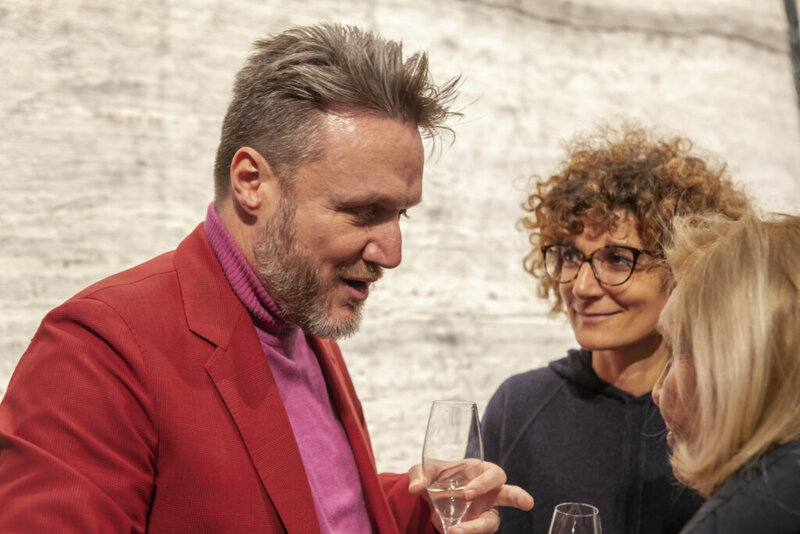 In collaboration with Silvera, the Parvata Limited Edition rug designed for cc-for education was exhibited during a private evening at the Silvera Bac store in Paris. 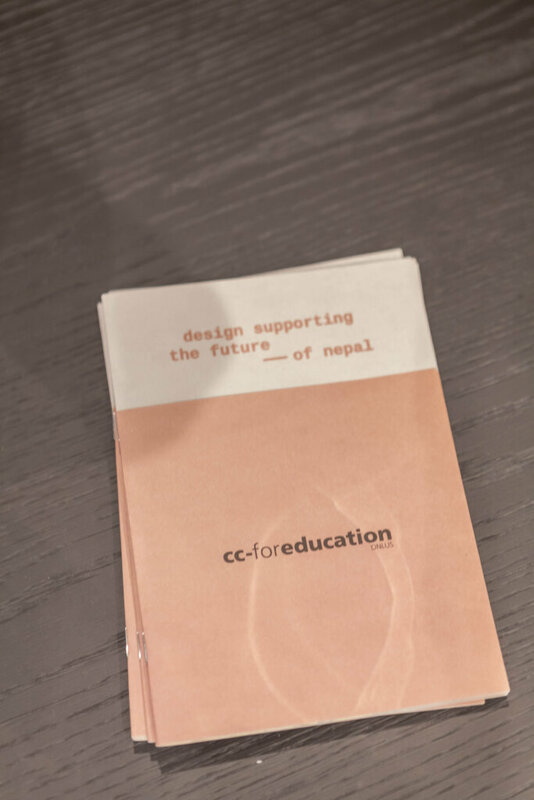 The Parvata Limited Edition is a series of 6 pieces, hand-knotted in silk with linen borders and individually numbered, with all proceeds of the sales going to cc-foreducation to provide a complete education to school and university students in Nepal. 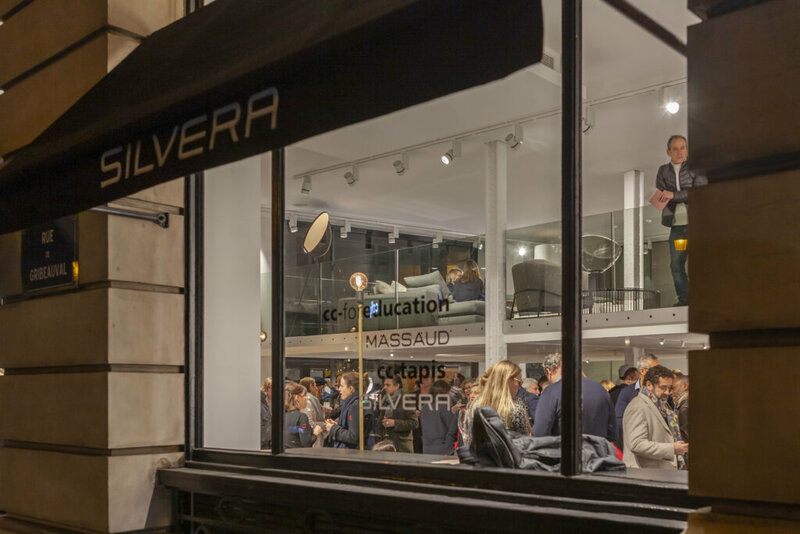 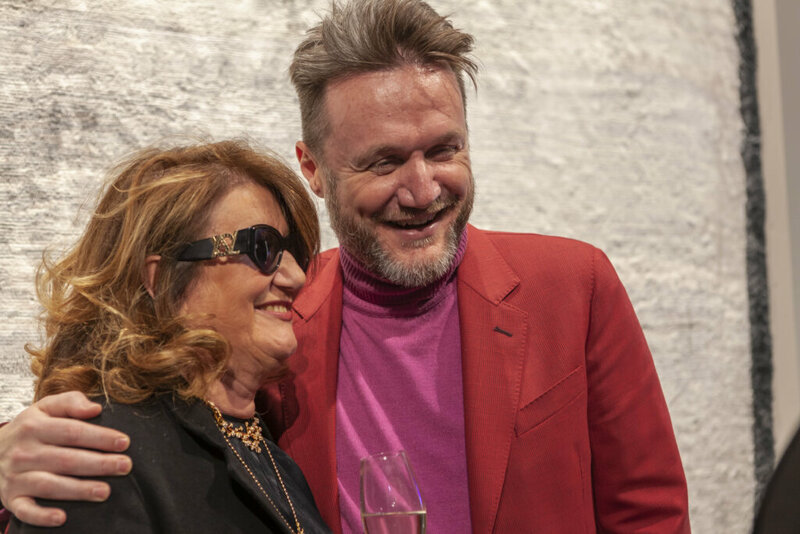 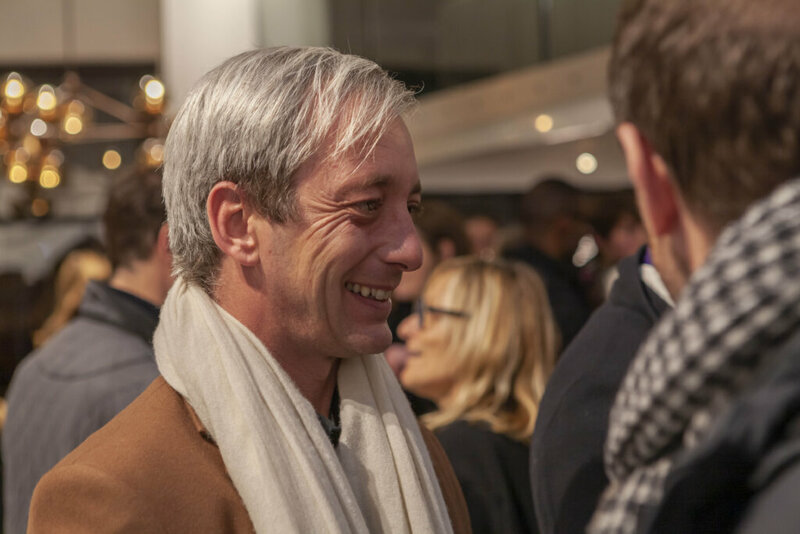 Thank-you SILVERA for giving us your beautiful space in Paris, for hosting the most beautiful event and for your incredible generosity. 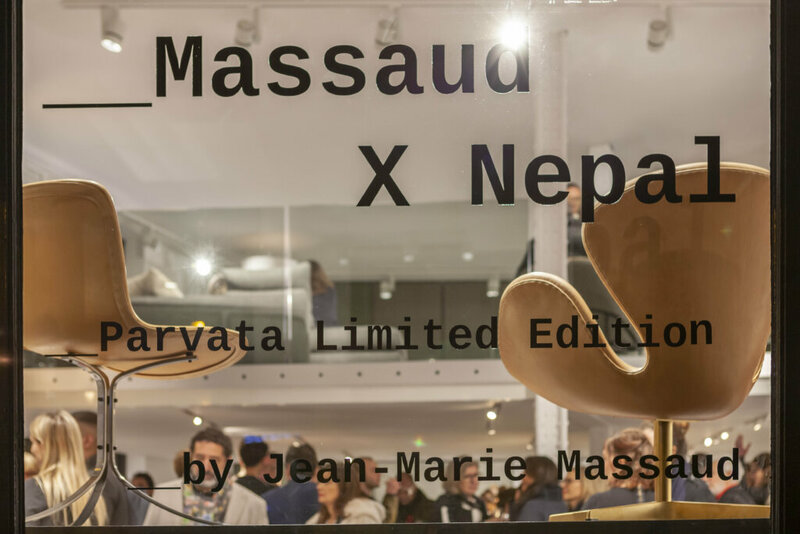 Thank-you Jean-Marie Massaud for being so kind, for dedicating your time, your work, and your talent to cc-foreducation.